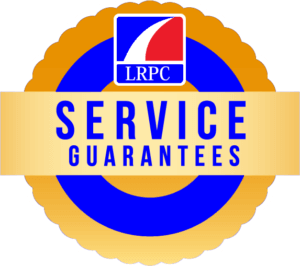 Lawton Retirement Plan Consultants, LLC (LRPC) always shares a set of written client service guarantees with its clients. LRPC is grateful to its clients for choosing the firm to help them with their 401k plans. LRPC values its clients and treats them with respect, integrity, and kindness. Outlined below are the client service guarantees the firm provides. You will be treated with an “Attitude of Gratitude.” The firm is thankful it has the opportunity to work with you. If your phone call is missed, you will receive a return phone call before the end of the day – guaranteed! 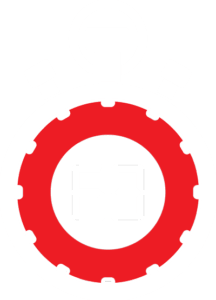 Employees of the firm arrive to meet with you early, do what they say, finish what they start, and meet your deadlines. The firm takes responsibility for and follows through on all of its commitments, no matter how large or small. The firm embraces business practices that are transparent, accountable, and open. The firm’s employees take the initiative, develop solutions, and solve problems. Employees of the firm communicate proactively, effectively, and welcome your feedback. Firm employees act with integrity at all times. The firm is continually growing, learning, and developing to create greater value for its clients. The firm is dedicated to providing superior client service and a premier plan participant experience. The firm encourages and values an energetic and friendly atmosphere. Employees of the firm will act ethically in all situations and use LRPC’s Code of Ethics as their guide. You, as a valued client, are welcome to review the firm’s Code of Ethics. Always put its client’s interests first. Act with prudence; that is, with skill, care, diligence and good professional judgment. Provide conspicuous, full, and fair disclosure of all important facts. Fully disclose and fairly manage, in your favor, any unavoidable conflicts. 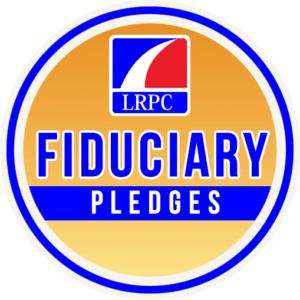 LRPC adheres to the Institute For The Fiduciary Standard Best Practices as outlined here.